GMB has members in every part of the economy doing every type of job imaginable. GMB is here for you - to protect you, to represent you and make a better life for you. 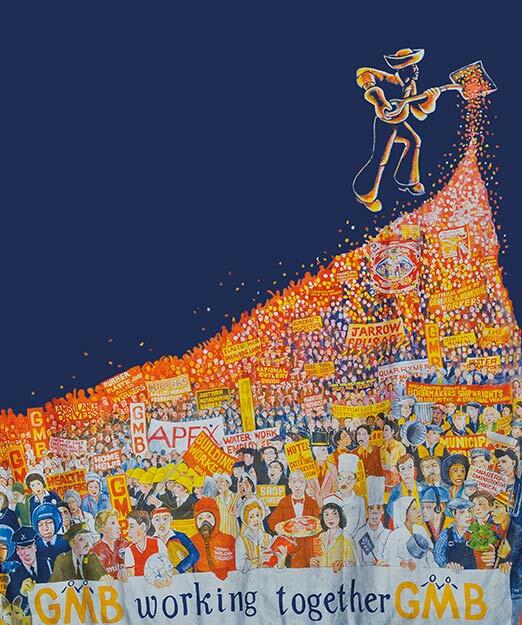 GMB is a campaigning trade union focused on protecting GMB members in their workplaces and growing the number of GMB members in order to strengthen the Union‘s power. 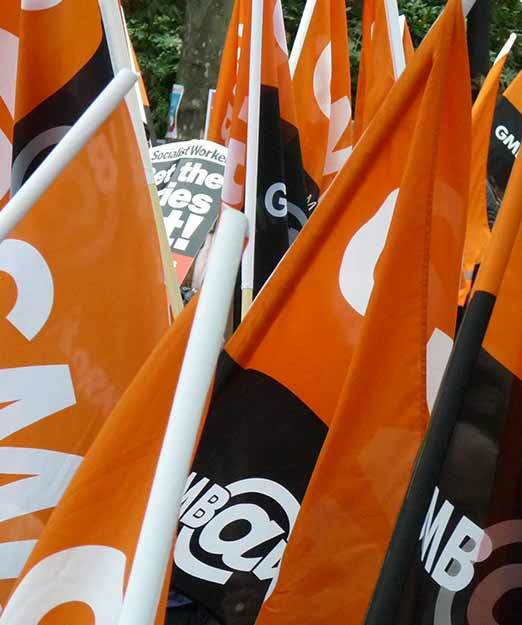 GMB is a general union - which means that anyone can join us. GMB has almost 630,000 members working in every part of the economy. One in every 32 people at work in UK is a member of GMB. GMB has members in every part of the economy doing every type of job imaginable. GMB members are men and women, young and old or even retired, working full and part time, and are made up of a wide and diverse cross section of Britain’s society. GMB employs a team of experts on a range of issues including legal specialists, health and safety experts, pension specialists, human resource management staff and experts on terms and conditions. In fact, if you need advice and support about anything to do with work GMB can help you. GMB‘s fundamental approach is that together we can achieve more than we can do on our own. Whether you‘re looking for better pay, improved childcare, realistic work-life balance, a change to long working hours, the elimination of poor health and safety or simply a desire for respect from your employer; together our voices are much more powerful than one voice alone. GMB has been in existence for over 12 decades and has grown to be one of Britain’s most powerful and forward looking forces for change. It is made up of a number of unions who have merged over the last 120 years to become GMB - Britain‘s General Union. Through peace and war, with and without help from Government, GMB has been winning for our members and protecting people at work. GMB is here for you - to protect you, to represent you and to make a better life for you.